 Welcome to the new Wyneken Project website! Take a moment to take a look around. Sure, you’ll find info on our beliefs, churches, and history but this new website exists for more than mere info. We want to help you get involved! Here at wynekenproject.org you can sign up for a volunteer opportunity, donate, or contact our team. Let’s live Lutheran in Baltimore. Together.